Training material and curriculum is identical across each Hub location, so you can be assured of the same course content regardless of your geography. Additionally, Hub Intensive Days happen once per term, where we gather all the local Hubs together for a day of live teaching. Hub and the curriculum is focused on the essential characteristics of a pioneering leader.  Hub is free to students recommended by their Senior Pastors and is financed by Vineyard Churches and the Hosting Churches.  We are grateful for this investment and so expect the highest commitment from our students as they invest and develop ministry skills in their local churches. There will be additional costs to attend Hub Intensive Days.